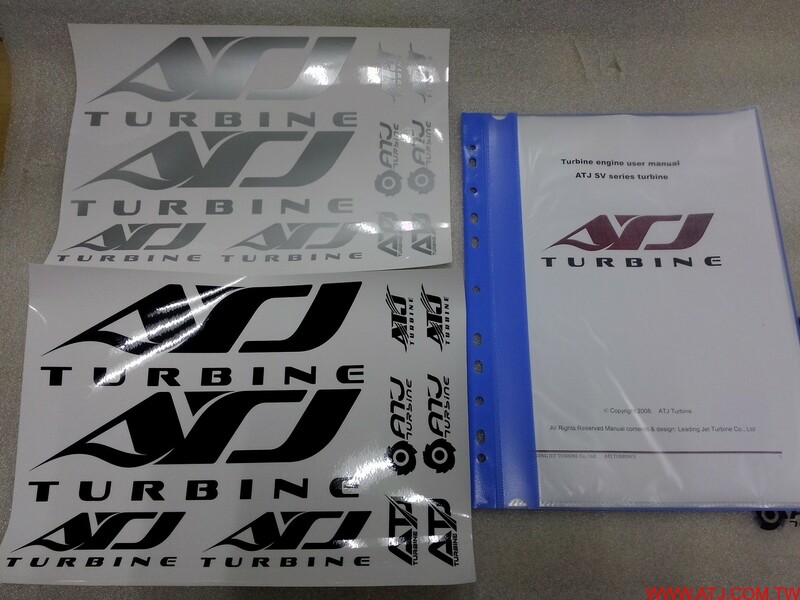 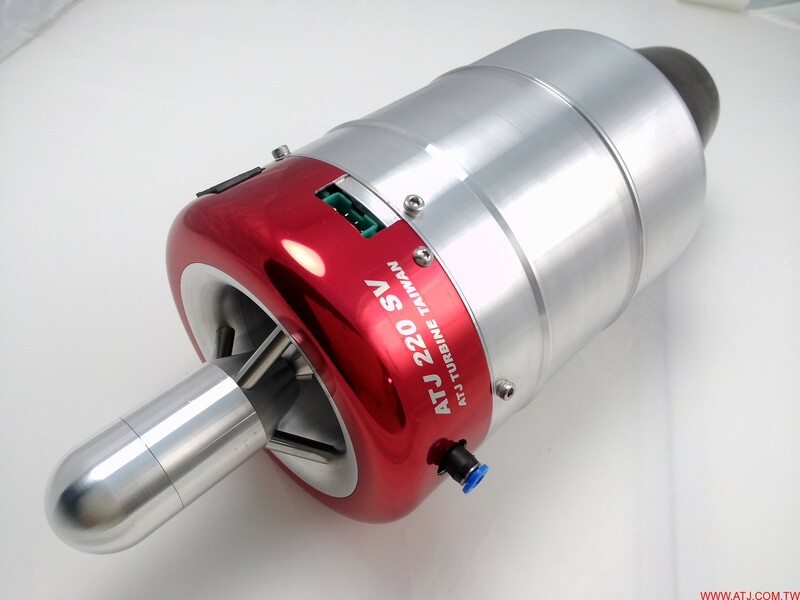 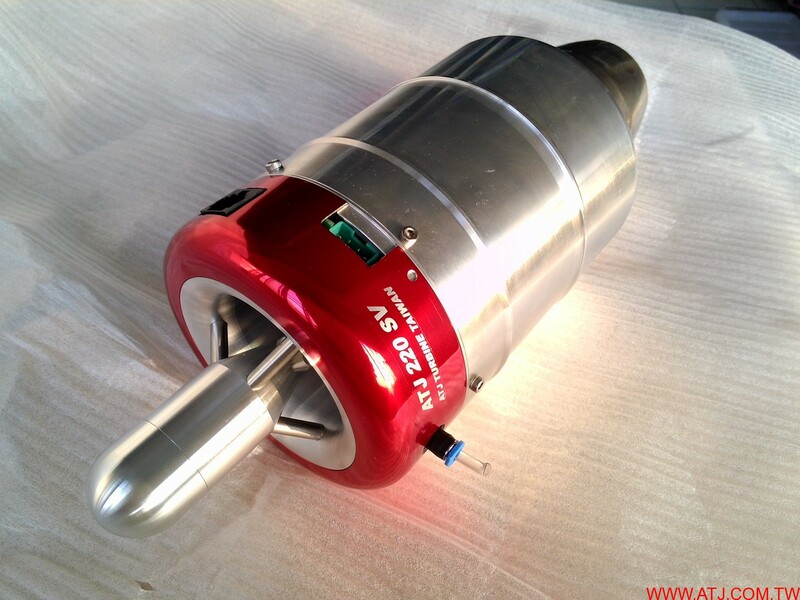 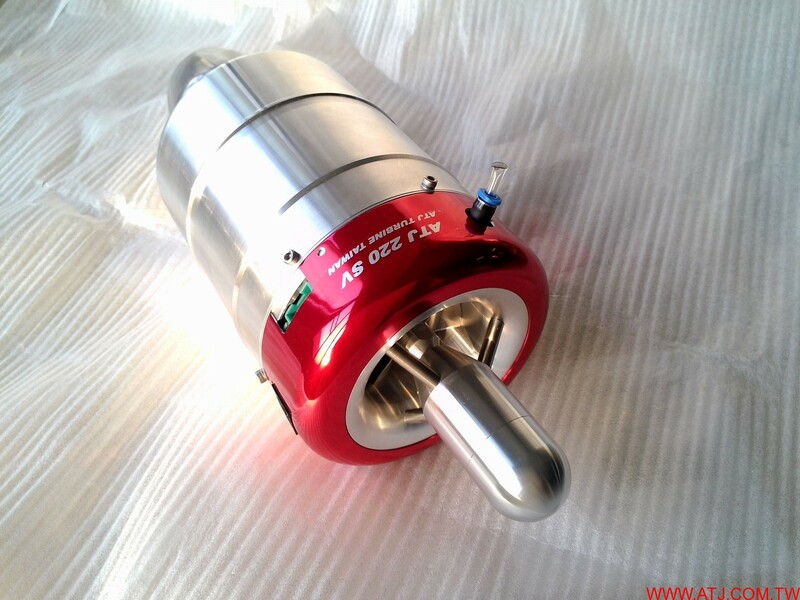 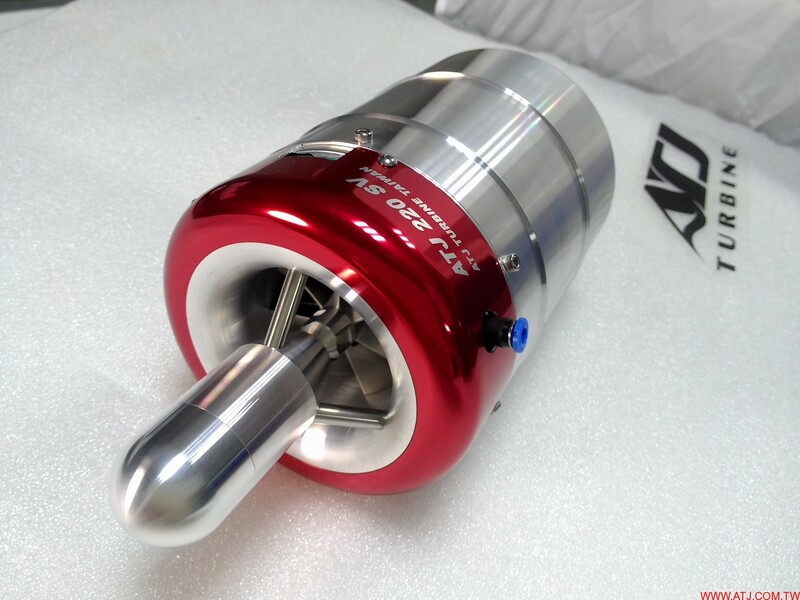 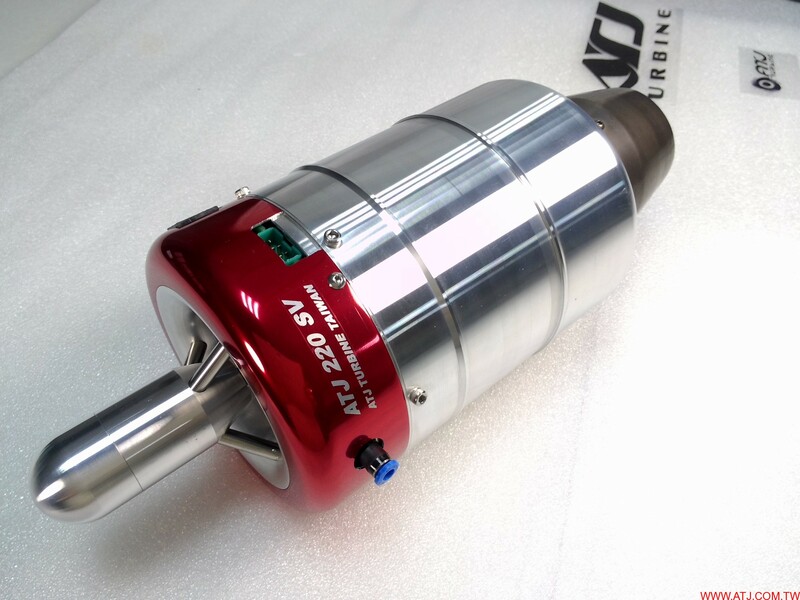 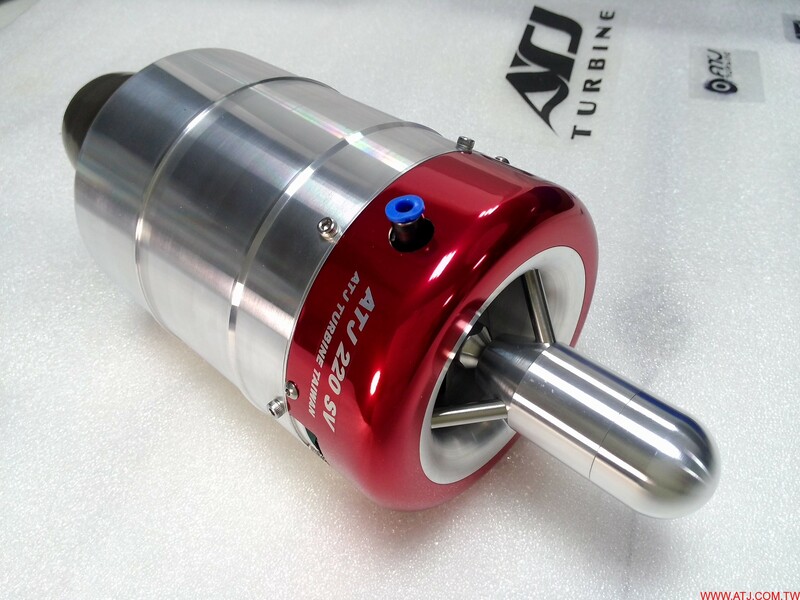 2015 all new version ATJ220SV , 22kg thrust turbine jet engine it's super value engine in the world . 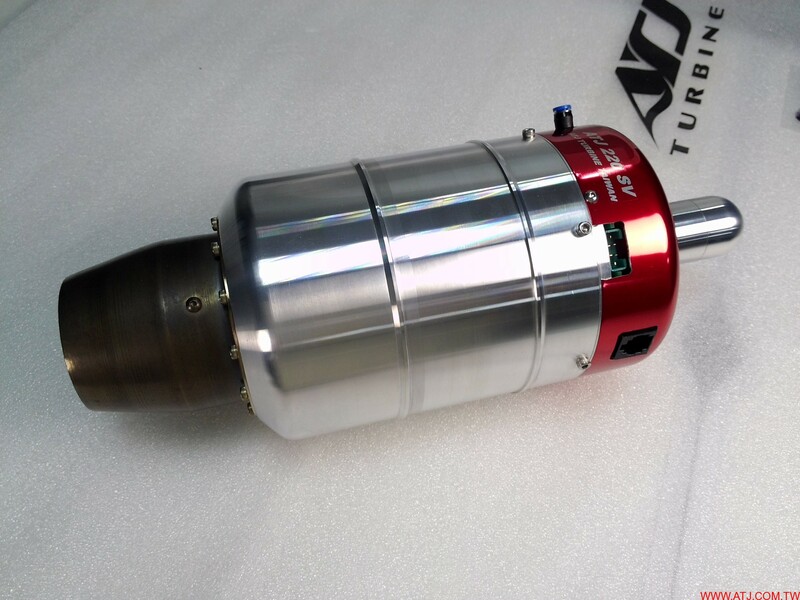 EGT sensor , fuel and burner valve Inside the engine front cover , one FASTO fitting for fuel inlet engine. 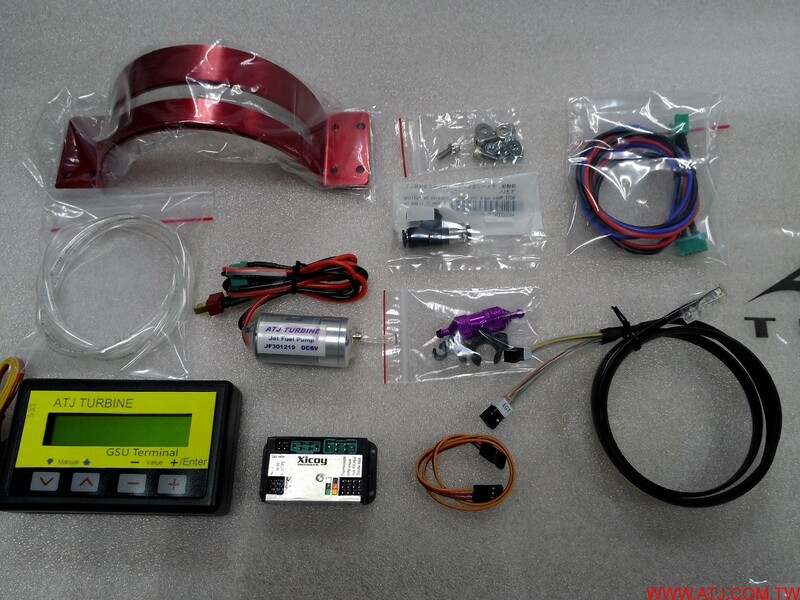 Xicoy V10 kerostart ECU and GSU easy to use .